Travel Supermarket is having a cool Capture the Colour photo blogging contest. You simply pick and publish a blog post of 5 of your favourite travel photos that best capture the color of these 5 categories: red, blue, green, yellow and white. My friend Jayme over at Jayme Photography nominated me I thought seeing as I'm flying back to Flores this morning. I would share my favourite photos from this colourful island. 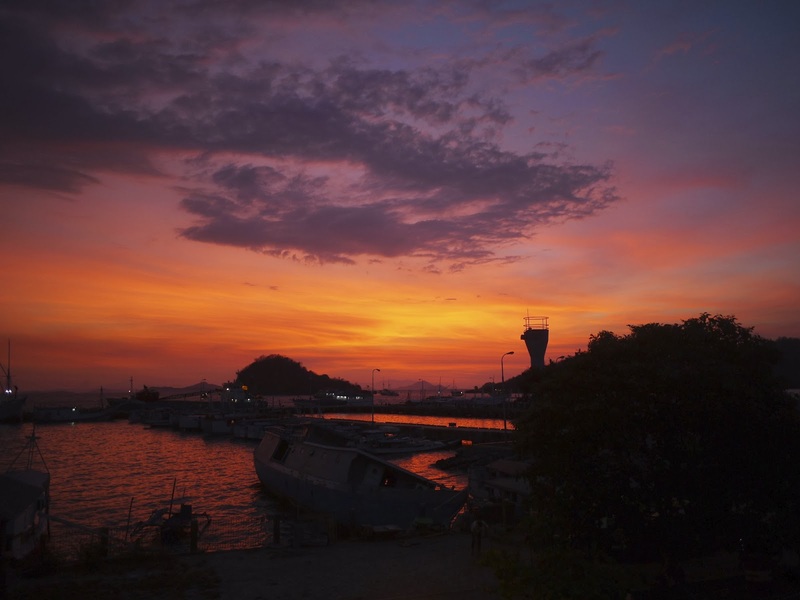 The sunsets in Labuanbajo are second to none. On this particular night it looked like the sky was on fire as the sunset looking out over the main pier. 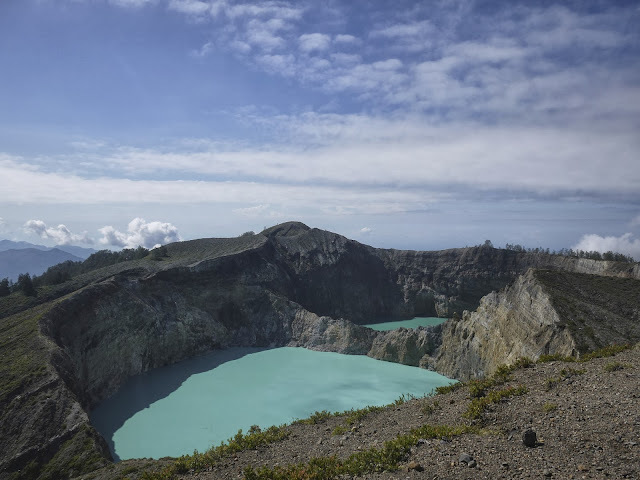 Kelimutu National Park is located just outside an hour drive from Ende and its colour changing lakes are a sight not to be missed. On this particular day the lakes were a brilliant robin egg shell blue. 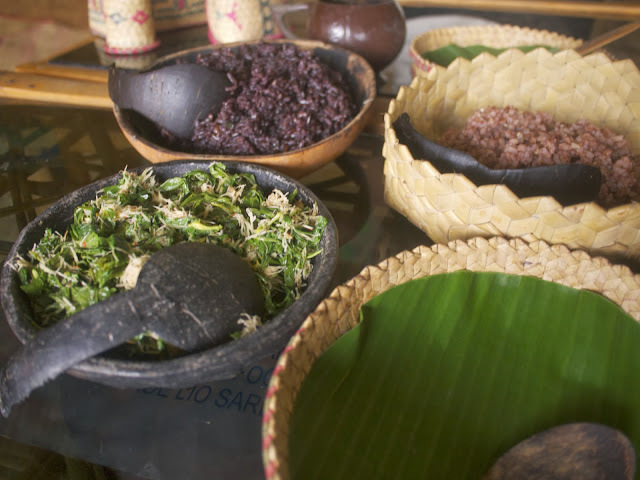 I love the traditional food in Flores. This was a meal shared with my supervisor from VSO at the traditional food restaurant in Ende. I love the beautiful details in the dishes themselves with the woven plates, handcarved coconut bowls and banana leaves. Such simple perfections. The papaya leave salad is also one of my all time favourite dishes! 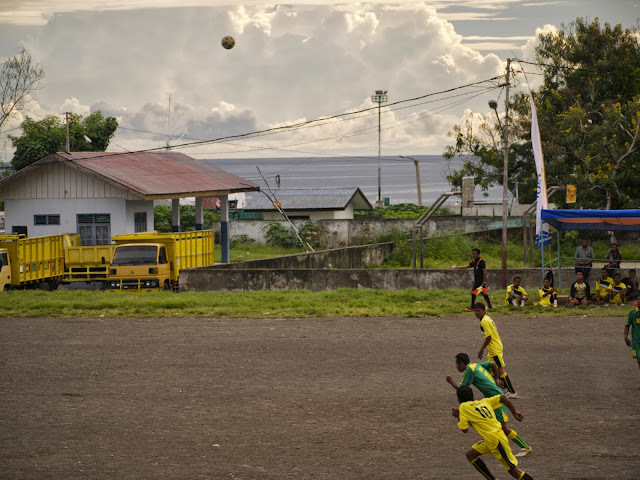 The soccer pitch in the centre of Ende was a big meeting spot in the late afternoons. I love how the yellow in the uniforms and trucks standouts in this photo. 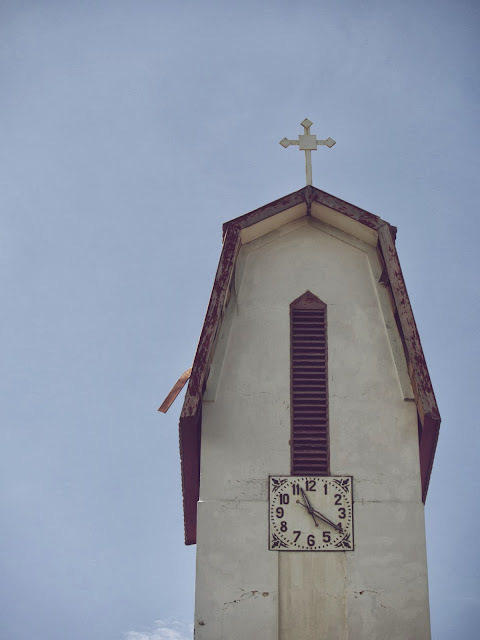 Due to the predominately Catholic faith on Flores there is an abundance of Catholic churches sprinkled across the island. This shot is from the clock tower of the main Catholic Cathedral in Ende. Do you have photos the capture the colours of places you've traveled to?